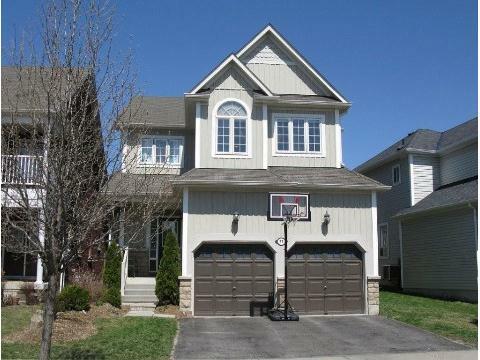 Looking for your dream home in Brooklin? Look no further ! Wednesday April 24th, I will be launching a beautiful 4 Bdrm home in Brooklin with all the bells and whistles. $529K… a real beauty. Original Owner, on a quiet crescent. 4 Bdrm, 4 Bathroom. Finished basement, upgraded Maple cabinets in Kitchen, granite countertops and stone and glass backsplash. 4 Stainless Steel appliances and front loading energy efficient washer and dryer. Stone fireplace in family room, garage entrance through main floor laundry, central vac, wrought iron stair case and more. Pictures and tour will be availabe Wedesday. Don’t miss this beauty.